Our maintenance training library covers subjects ranging from Laser Alignment with equipment from different manufacturers to detailed assembly and disassembly information for valve actuators. We also include training on different types of turbine bearings, heat exchangers and other site equipment. TTP can also produce customer and site-specific content, cost-effectively, due to the wide range of products and equipment knowledge we have accumulated. 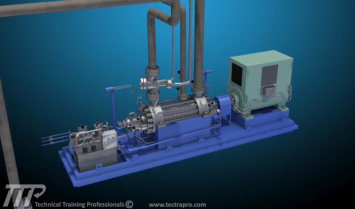 The heat exchangers maintenance video training course reviews the operation and design of the most common units used at power plants. 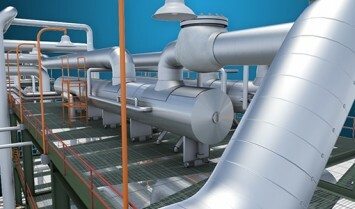 These types include plate-type, deaerators, shell and tube type, and a surface condenser. The Rexa actuators are a complete electric-hydraulic system which offers the precision of hydraulics in a self- contained unit, without the need for a larger, centralized, and remote hydraulic skid. 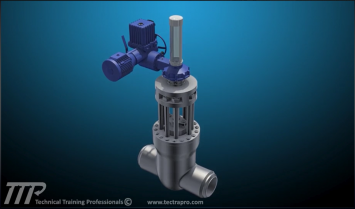 Our Rexa actuators maintenance video training course reviews this system in detail. 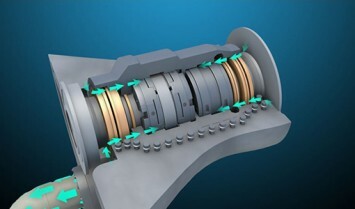 This course review three types of bearings, tilt-pad thrust, tilt-pad journal, and elliptical journal bearings; those are very common for use in power plant gas and steam turbines. The course also covers instrumentation and general troubleshooting for these types of bearings. 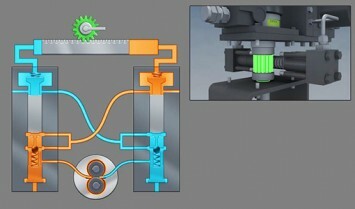 In this course we review the setup and operation of two popular laser alignment tools, the Vibralign Fixturlaser GoPro and Pruftechnik Rotalign systems. Each of these systems in covered in detail. Fundamentals are also provided for soft foot, runout, angularity, and offset. The Limitorque L120-85 actuator is a multi-turn electric valve operator which can be used to position a wide assortment of components. 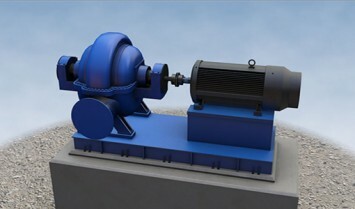 It can be coupled with a B320 gearbox to provide remote operation of large plant isolation valves.